With over 12 years of experience in entrepreneurship and 10 years of blogging, Sara loves sharing her journey in becoming a full-time blogger and successfully building her brand Style MBA. 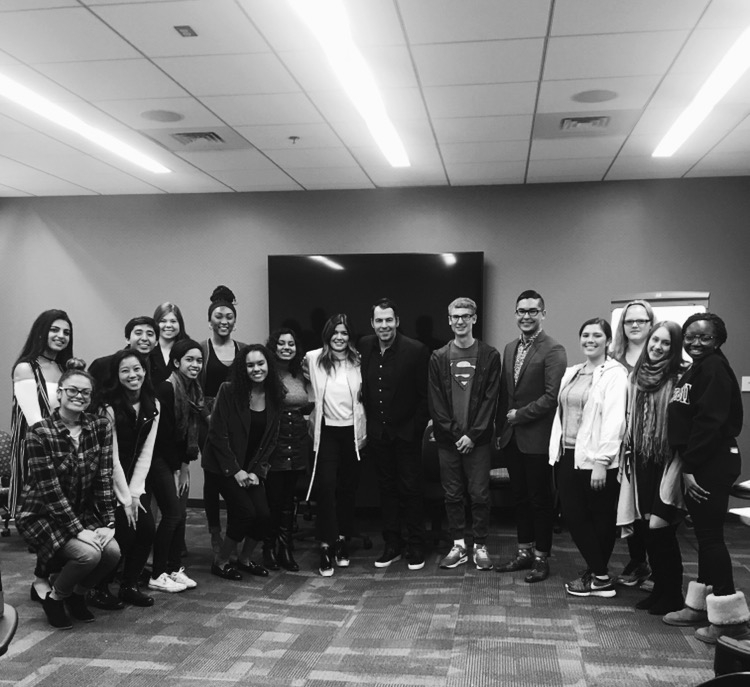 With a Masters in Business Administration, Sara has a wealth of knowledge on how to build your brand, increase your social media following, and foster successful brand partnerships. Sara has spoken at a several universities including American University, George Washington University, George Mason University, and Georgetown University. 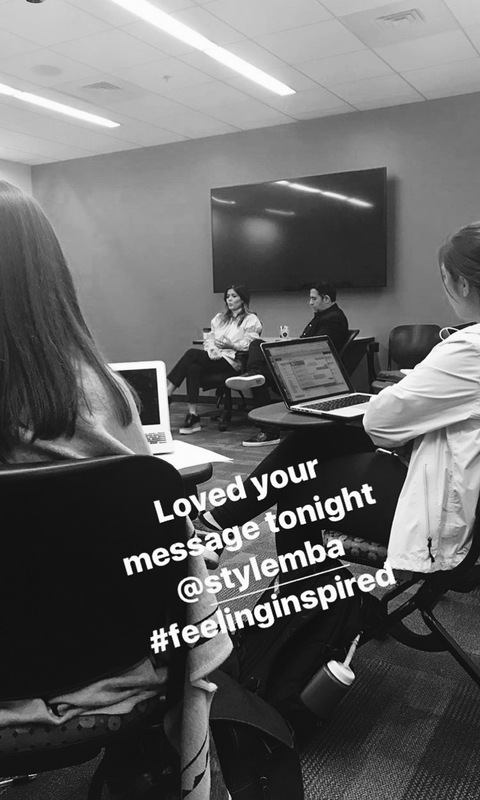 Fore more information on how to book a speaking engagement email stylemba.net@gmail.com. Named DC's Woman of Style, Sara has both business acumen coupled with a love of fashion and design. 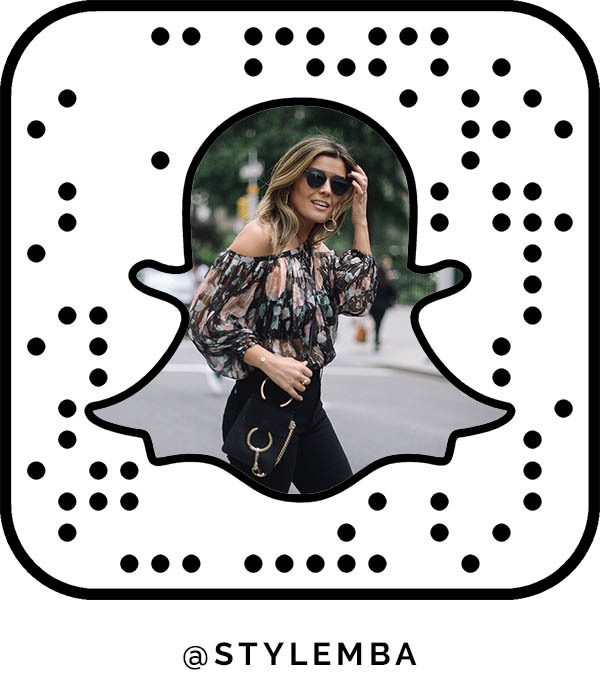 Style MBA is a lifestyle site based in LA & DC that documents the business of fashion, beauty, decor, and travel.